10.5 How Hard Is My Paint? Home - 10.5 How Hard Is My Paint? Amongst the many terms used by professional detailers when referring to or discussing machine polishing automotive paintwork, the phrases ‘hard’ and ‘soft’ come up frequently. 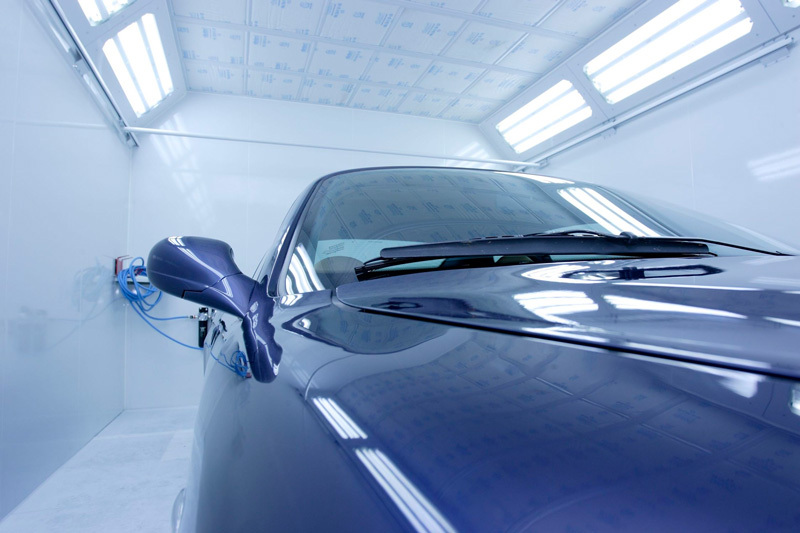 Whilst it is generally accepted each car manufacturer tend to have a certain type of paint, it’s not always the case and therefore should not be taken for granted. Take, for example, German marques, such as Mercedes, Audi, BMW and Volkswagen. Typically, their paint is moderately hard to very hard. Japanese marques, such as Subaru and Honda generally have medium soft to very soft paint. These generalisations work as a rule of thumb, but, as any detailer will tell you, if you work on enough cars you’ll soon realise there are always exceptions, especially if the vehicle has been subject to a re-spray! Hard paints tend to be more labour intensive to correct, but once corrected are fairly easy to refine. Soft paints on the other hand are easier to correct but can be tricky to refine. With some very soft paints, even a light wipe with a microfibre to remove polish residue can be enough to re-introduce fine scratches! How does your paintwork hardness affect you? Depending on how hard or soft the paint is will determine which machine polishing pads and compounds will work most efficiently for you.